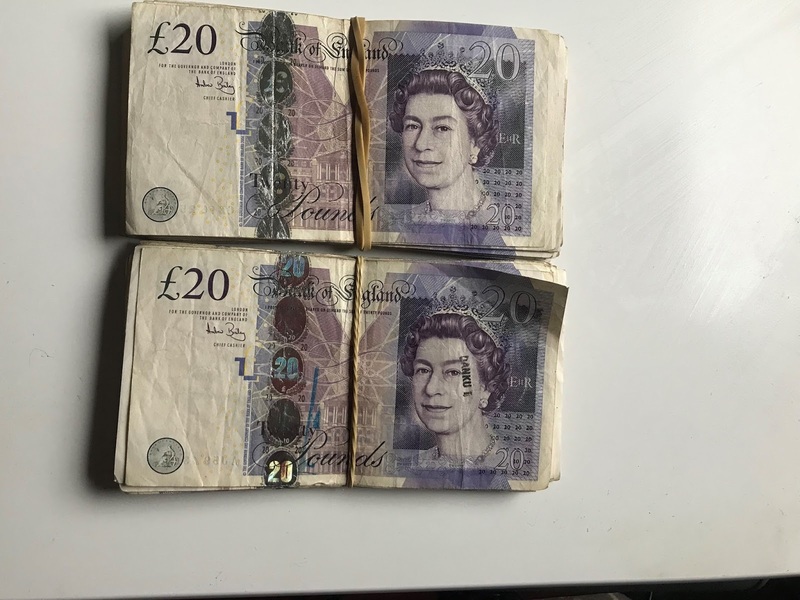 £2000 BETTING BANKROLL READY TO BE INVESTED. For 2018 I will be taking on the 2K to 10K betting challenge.Hopefully there will be some interest in the challenge,with good profits over the next 24 months. Welcome to the (2K to 10K ) Flat Racing betting challenge,starting Thursday Jan 4th 2018.This will be 2 year challenge,with patient steady approach,though I'm quietly confident of hitting the 10k target. 1) Betting bank £2000 split into 25 units .Starting stake will be £40.00 e-way ( £2000 divided by 25 ) = £80.00. The betting bank will continue to be divided by 25 units to arrive at the stake for that particular day . 2) Class (1) (2) or (3) flat/AW races only . 3) All bets each-way to protect the betting bank. 4) minimum price 3/1 . 5) Average two bets per week . *These are my own personal stakes * You can adjust the betting bank of £2000 to suit your own budget . While I understand the "bank" system, will there be times when you stake more than a 25th? Regards to the minimum odds of 3/1 what is your logic? Sometimes the best value is the fav and a 7/4 fav (which should be 11/10 or shorter) should not be ignored for a challenge like this. 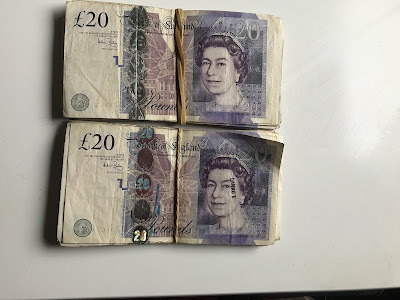 Thanks for the comments .Regarding the betting bank I have never lost 25 unit betting bank,since starting the blog back in 2010,also I have made profit every year since posting my bets .All my selections since 2010 are on the site . Nothing can be certain .though the type races that I specialize in, I don't normaly have long losing runs. With regards to minimum 3/1 price ,my strike rate is around (28 to 30 %) has been for last 8 years .Going under 3/1 I will struggle to make worthwhile profit .Very few tipsters can make long term profit backing 7/4 shots,even if you are getting good value ,you would need very high strike rate . The only slight concern I have is that the blog has made £13,000 plus in 7 year but now is trying to win £8,000 in 2 years. Thanks for comment.Yes the first selection will now be Saturday ,no suitable opportunities on Thursday or Friday . The stakes with this challenge will increase so the profit should be far greater.That's the plan ,though nothing can be guaranteed .